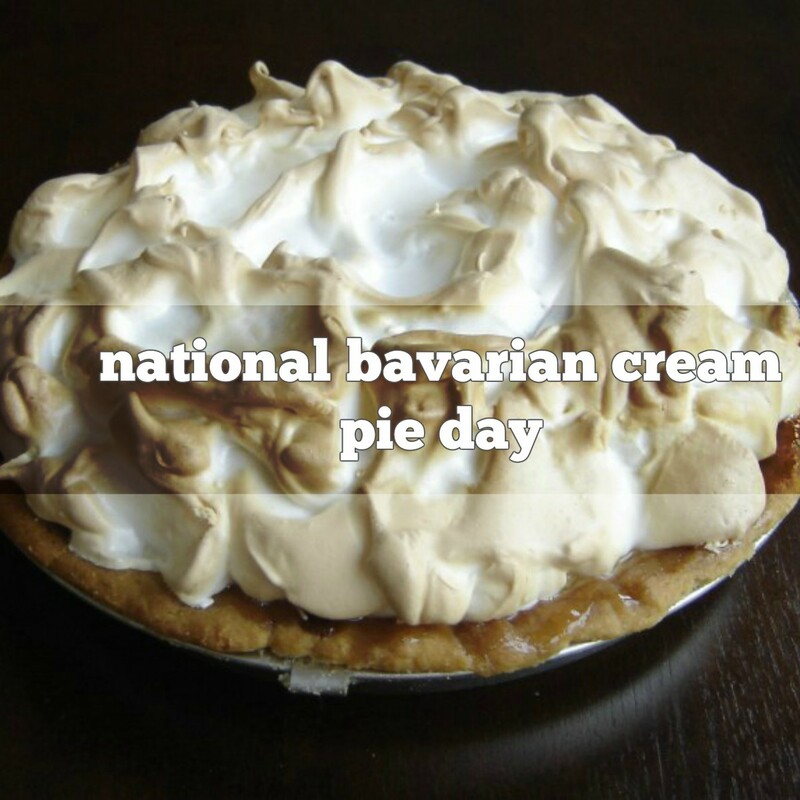 Bavarian cream was originally a French (or German) cold dessert of egg custard stiffened with gelatin, mixed with whipped cream (sometimes with fruit purée or other flavors), then set in a mold, or used as a filling for cakes and pastries. No one is sure about the origin of Bavarian cream, but during the late 17th and early 18th centuries many French chefs worked at the court of the Wittelsbach Princes (a German family that ruled Bavaria from the 12th century to 1918). Before the advent of refrigeration, Bavarian cream represented a culinary triumph. In order to set the dish, the Bavarian cream would have had to be chilled in an ice-filled bowl. The suffix ‘crème’ in German speaking lands, is the term for the gelatin mold – (Schokolatencreme, Weincreme, etc.) and there are many variations, flavored with chocolate, lemon, kirsch, etc. Escoffier declared that Bavarois would be more properly Moscovite, owing to its preparation, in the days before mechanical refrigeration, by being made in a “hermetically sealed” mold that was plunged into salted, crushed ice to set—hence “Muscovite”. True Bavarian creams first appeared in the U.S. in Boston Cooking School cookbooks, by Mrs D.A. Lincoln, 1884, and by Fannie Merritt Farmer, 1896. The Fannie Farmer Cookbook offers a “Bavarian Cream”. 1811 Andrew Meikle died. A Scottish millwright, he invented the drum threshing machine. 1826 John Walker invented the friction match (strike anywhere). 1924 The first Macy’s Thanksgiving Day Parade. It was originally called a Christmas Parade. 1944 Musician Eddie Rabbitt was born. 1984 Sylvan N. Goldman died. Goldman ran a successful chain of grocery stores, and while a major owner of the Piggly-Wiggly supermarket chain he invented the shopping cart. He hired fake shoppers to wheel them around the store to encourage his customers to see how useful they could be.